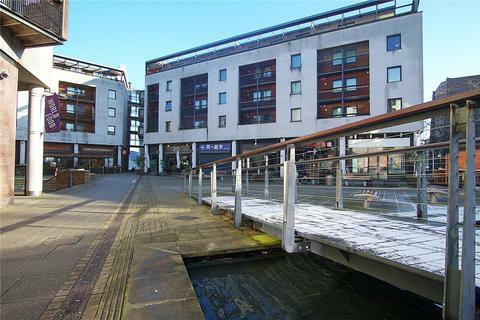 AVAILABLE SEPTEMBER 2019 SPECTACULAR TWO BEDROOM CITY CENTRE PENTHOUSE APARTMENT. TWO DOUBLE bedrooms with King Size Beds, 2 bathrooms; Modern, Spacious, Furnished, Luxury apartment + balcony. 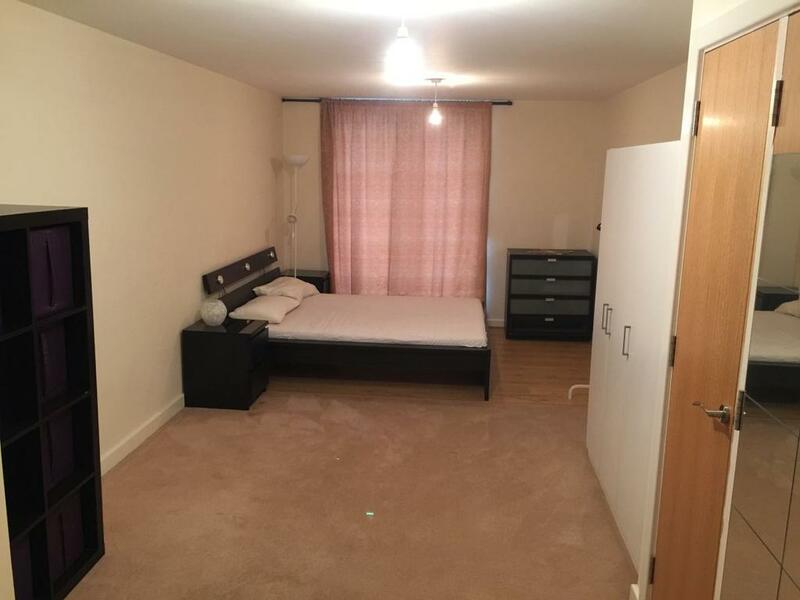 Perfect for Professionals & Students.Located next to Coventry University. MUST VIEW AS PER ATTACHED PHOTOGRAPHS. STUDENTS BOOK NOW ! Available to move into SEPTEMBER 2019 : A Large Two bedroom, two bathrooms ; Modern, Furnished, Luxury Penthouse apartment. Suitable for Students, Corporate clients, Professionals. 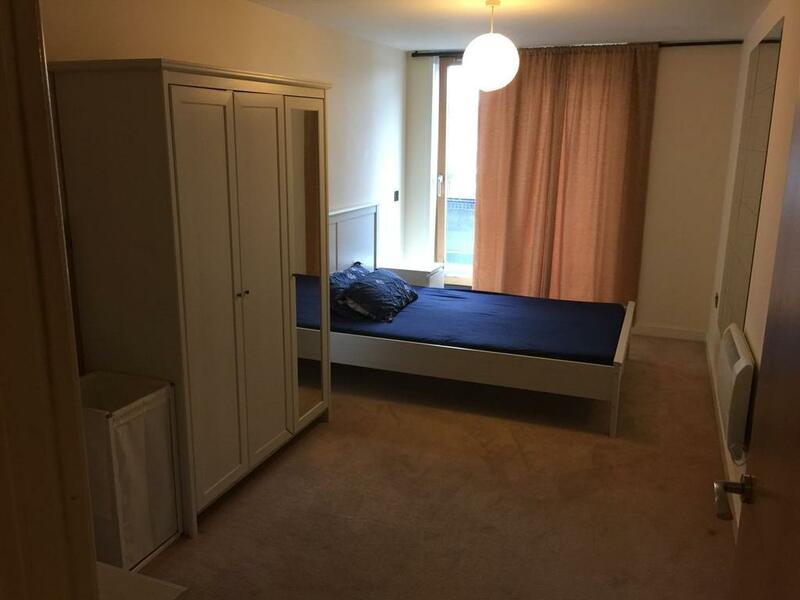 Located next to Coventry University, in the heart of Coventry City Centre perfect for Students & Professionals. STUDENTS BOOK NOW FOR AN IMMEDIATE MOVE-IN ! 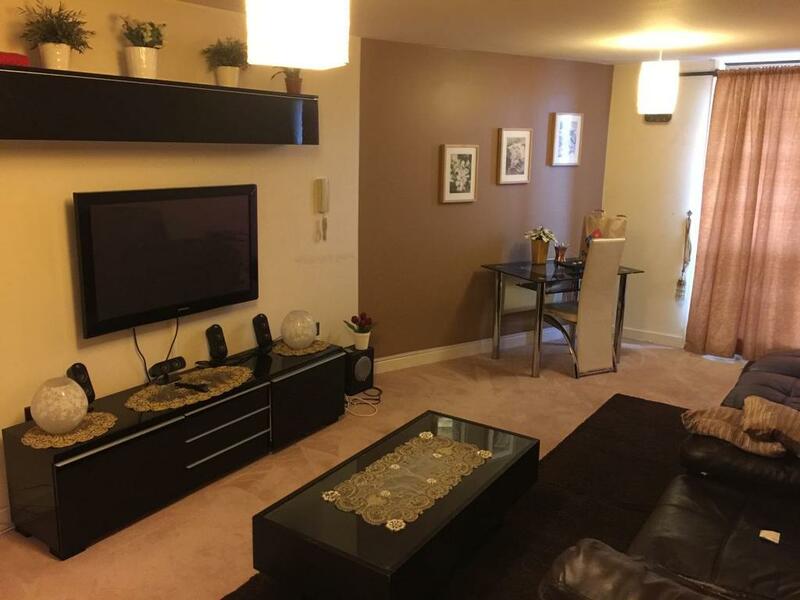 This apartment is furnished to a high standard in Abbey Court in the Priory Place Development in the heart of Coventry City Centre, 2 minutes walking distance to Coventry University, Sainsburys Superstores, shops, banks, restaurants, Pool Meadow Bus Station and Coventry Train Station. 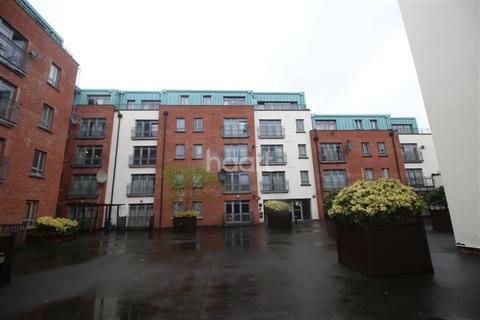 ** A spacious lounge / dining area with patio doors leading to the circular balcony. 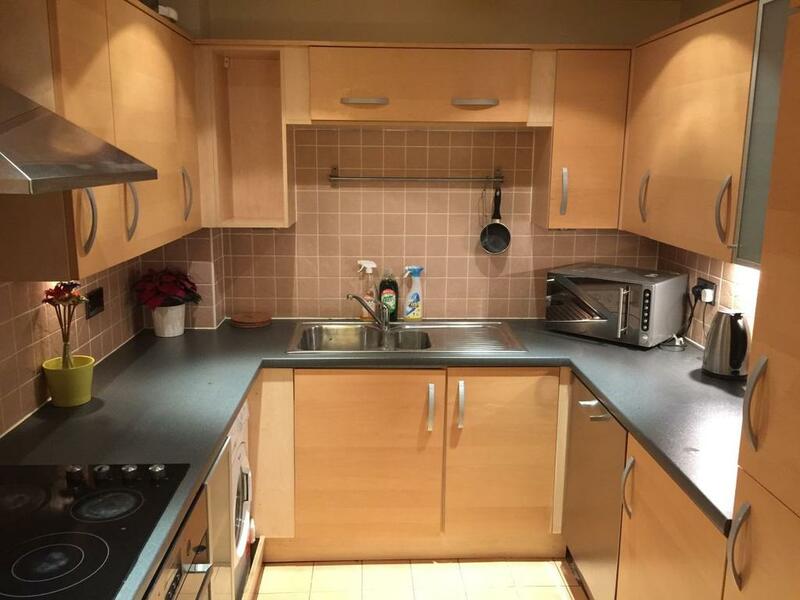 ** Modern fitted kitchen with integral appliances ie. fridge-freezer, washing machine, dish-washer and cooker + oven. 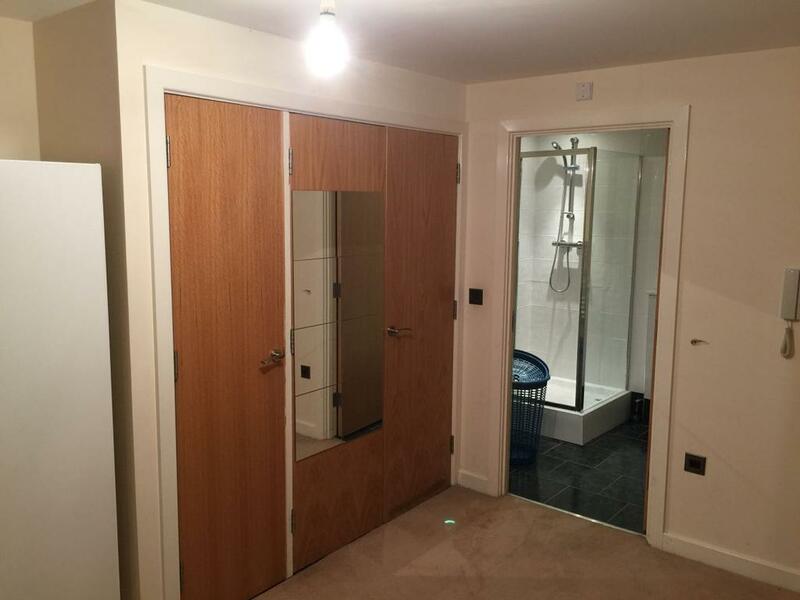 ** Two spacious double bedrooms with King Size beds, fitted wardrobe + additional double door wardrobes. ** Two Modern Luxury bathrooms ( one en-suite bathroom with an electric shower and a separate main bathroom with a bath too ). ** The En-suite bathroom is BRAND NEW ! ** Circular Balcony surrounding the apartment with panoramic views of the Cathedral, fountain and City Centre. ** Secure entry intercom system. 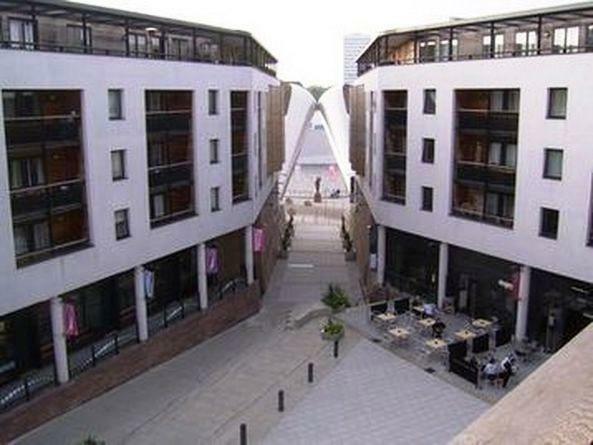 A wide choice of beautiful apartments available must be viewed to be appreciated. Corporate Reservations & Student bookings can be taken now for an immediate move-in. Ideal for students, corporate company booking and professionals. Property reference 57PP. The information displayed about this property comprises a property advertisement. OnTheMarket.com makes no warranty as to the accuracy or completeness of the advertisement or any linked or associated information, and OnTheMarket.com has no control over the content. This property advertisement does not constitute property particulars. The information is provided and maintained by G D Accommodation - Coventry. Please contact the selling agent directly to obtain any information which may be available under the terms of The Energy Performance of Buildings (Certificates and Inspections) (England and Wales) Regulations 2007 or the Home Report if in relation to a residential property in Scotland. 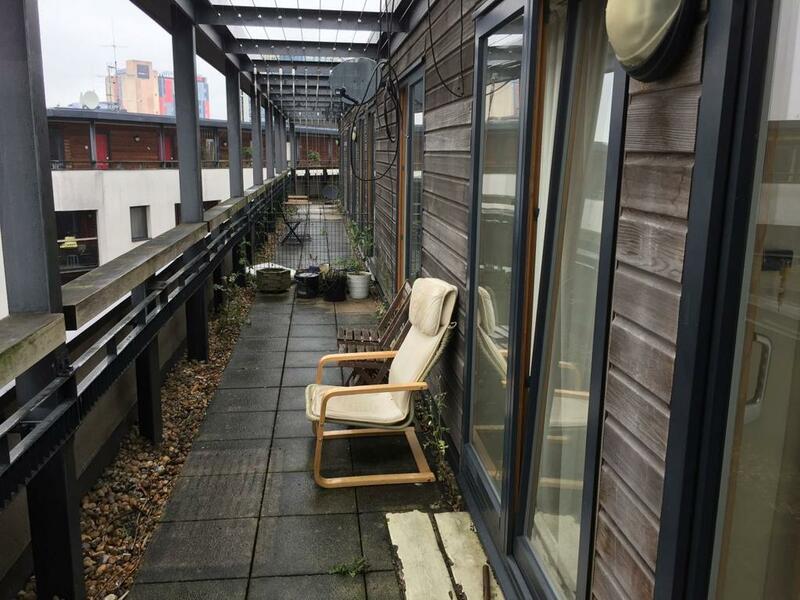 *ATTENTION STUDENTS LUXURY 2 BEDROOM PENTHOUSE APARTMENT AVAILABLE FOR THE NEXT ACADEMIC YEAR*This apartment has a lot to offers whilst being located in the city centre it also offers 2 double bedrooms, a bathroom and a large living room with a dining area and a modern fitted kitchen. 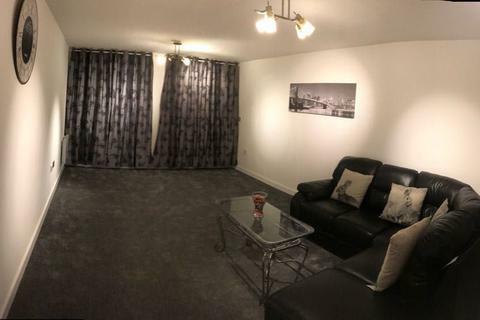 AVAILABLE SEPTEMBER 2019 A luxury TWO bedroom apartment located in the City Centre. Comprising of a good size open plan lounge/fitted kitchen, two good sized bedrooms, master bedroom with en-suite and fitted bathroom with shower over bath. Benefiting from a secure entry system to the property. 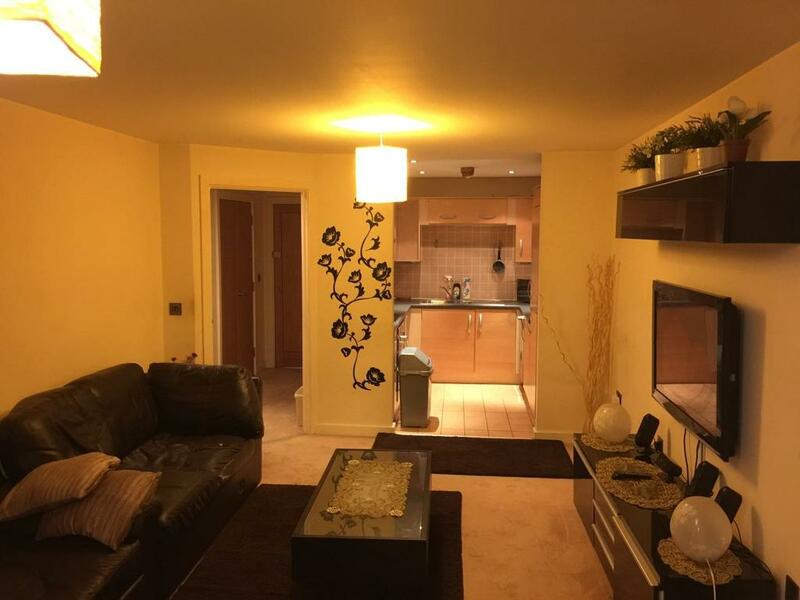 **RESERVE ACADEMIC YEAR 2019/20** Two Bedroom PENTHOUSE Apartment located in the heart of CITY CENTRE. 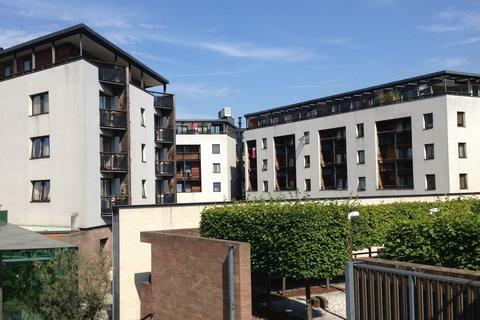 This modern apartment is a very SHORT WALK TO COVENTRY UNIVERSITY, making it an ideal location for STUDENTS.